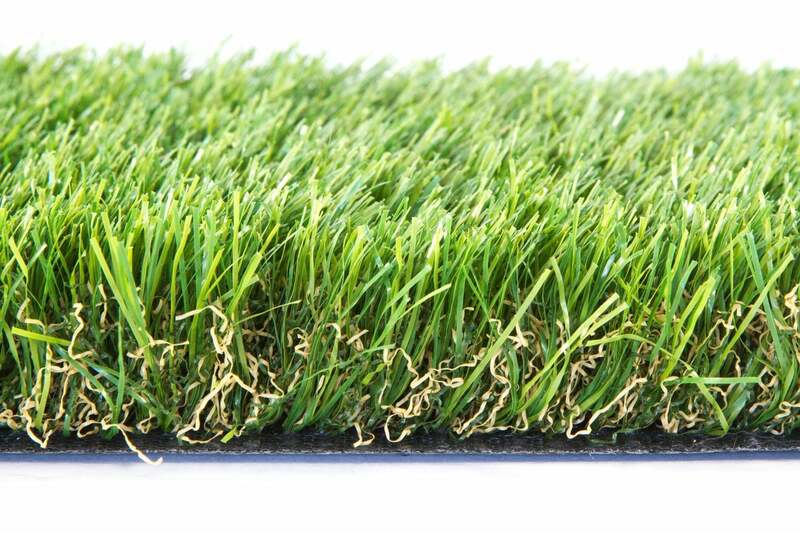 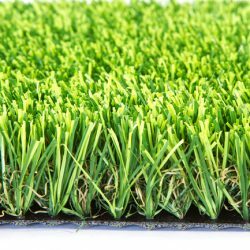 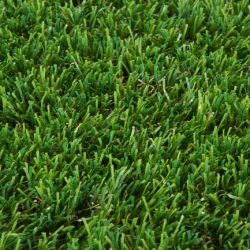 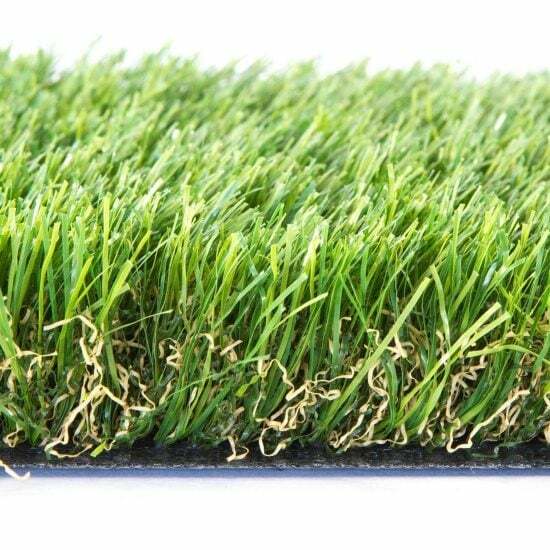 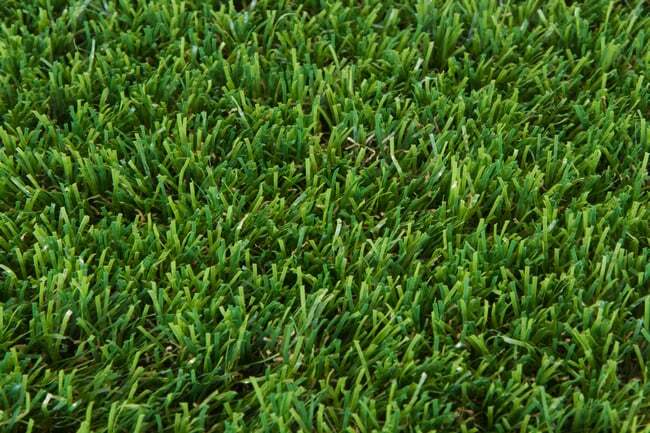 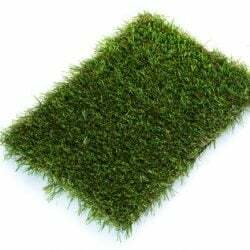 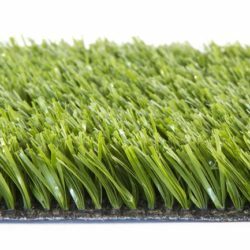 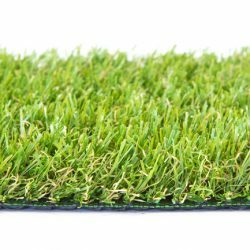 Imperial is a stunning grass which is soft and springy to touch. 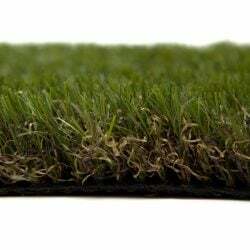 It has a superb multitone 35mm pile with a dense brown thatch. 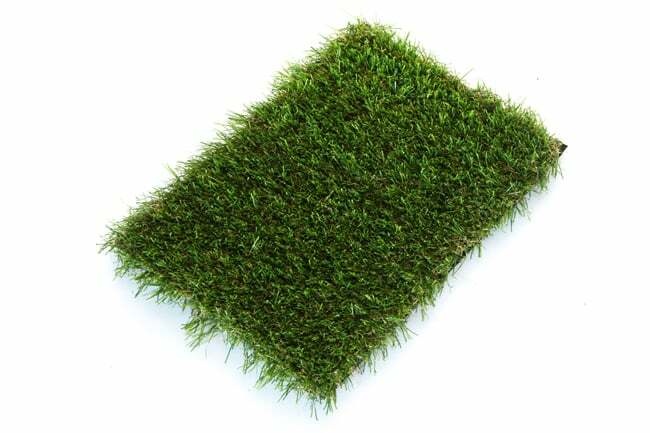 Imperial has a memory pile to give you a lush lawn throughout the year.